Promoting excellence through high quality education for medical rescuers tasked with patient care in the austere mountain environment. 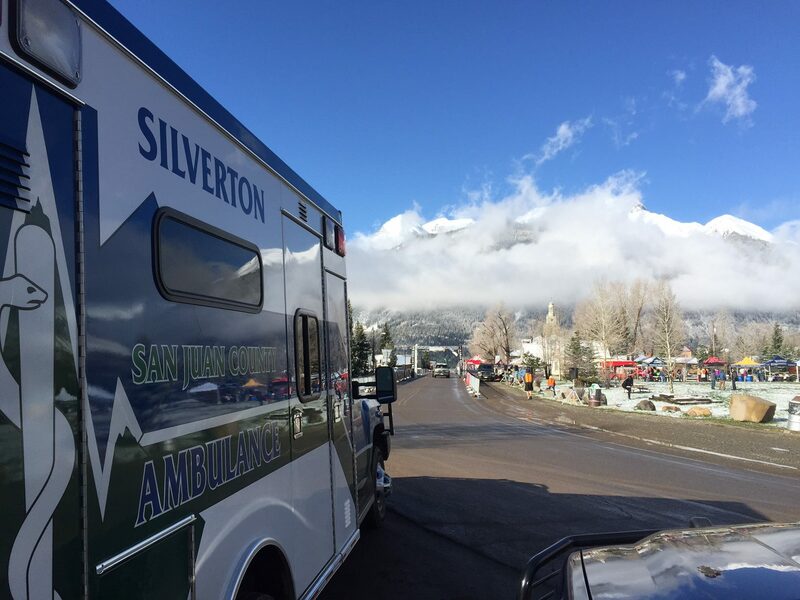 Welcome to the International Mountain Medicine Symposium in Silverton, CO. The Symposium was created to provide more vigorous education, medical knowledge, and rescue techniques in austere mountain environments. Silverton EMS (Silverton San Juan County Ambulance Association), San Juan County Search and Rescue, Silverton Avalanche School, The Mountain Medicine Institute, LLC and University of New Mexico, School of Emergency Medicine, Diploma in Mountain Medicine Program have teamed up to provide state of the art medical education, the latest in mountain medicine, alpine rescue and high end avalanche awareness and education in one seminar. It is our goal to combine avalanche rescue, mountain rescue, and mountain medicine to provide an unique approach to responding, treating, and evacuating patients in austere mountain environments. 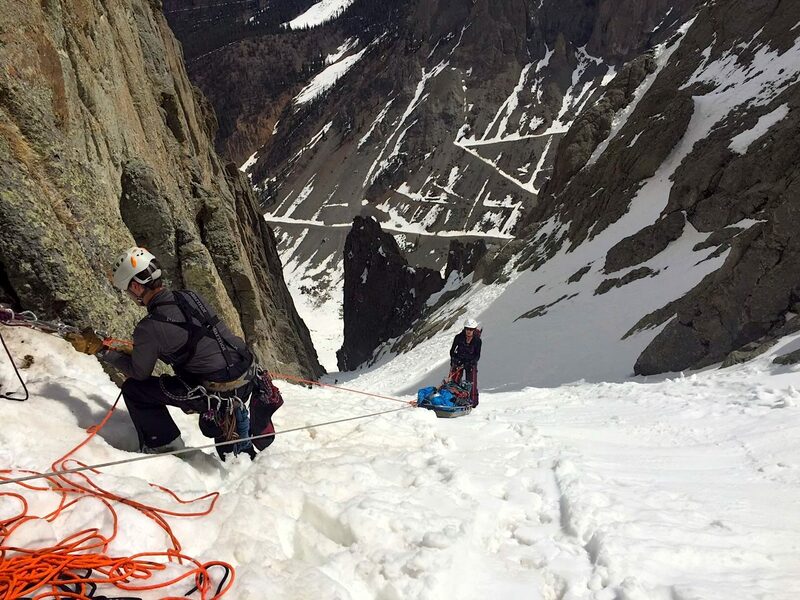 We will combine rescue techniques with mountain medical topics through didactic and field instruction while presenting cutting edge information by top experts in the field. Learn practical techniques that will properly prepare you to handle simple to complex rescues as well as elaborate mountain medicine scenarios. All pre-conference programs have limited enrollment to ensure the quality of the learning experience so register early to guarantee your space. With a mean elevation of 11,240 feet, San Juan County is the highest county in the United States and provides participants access to wilderness terrain and facilities that mimic high altitude mountain medical environments worldwide. This mountain town offers attendees a seminar experience like no other. Don’t miss out!